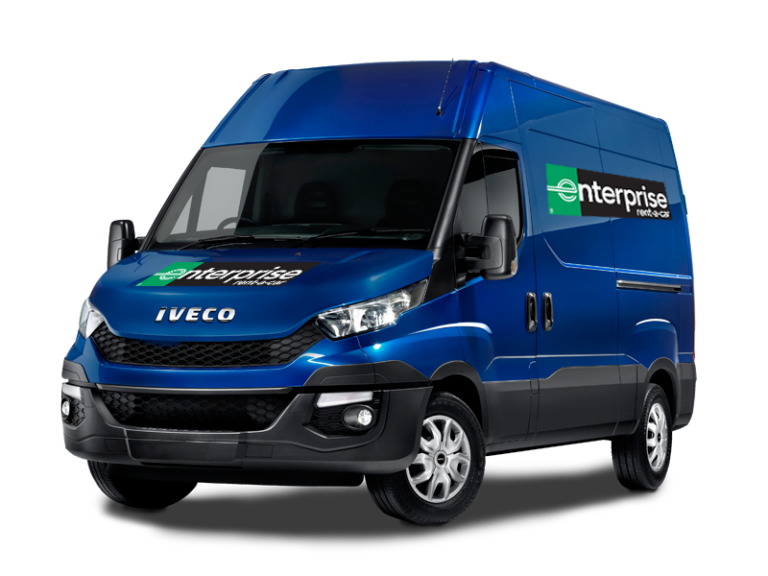 Rent a medium diesel van from Enterprise and enjoy low prices every day. Our medium cargo vans are ideal for moving or transporting voluminous items on diesel consumption. 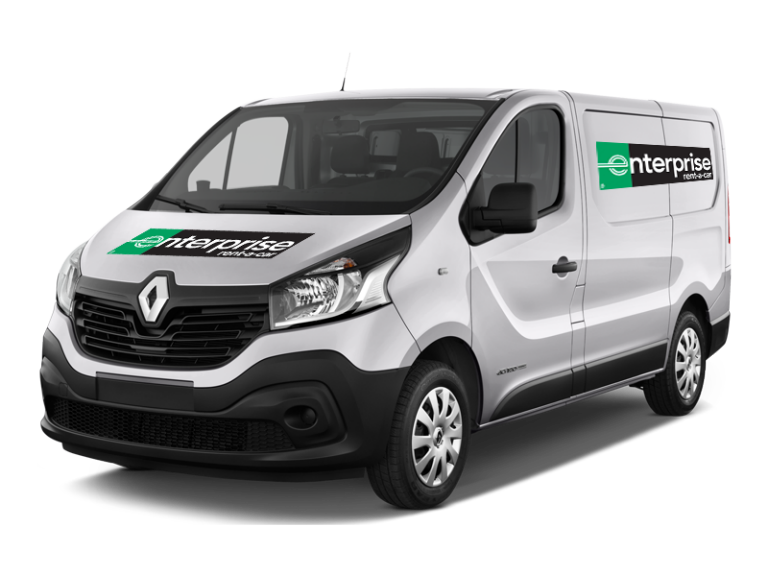 Enterprise has many branches in Spain where you can rent a van. Find the closest branch. Benefits of renting a medium van. Renting a medium diesel van is a great solution if you need a large car temporarily.